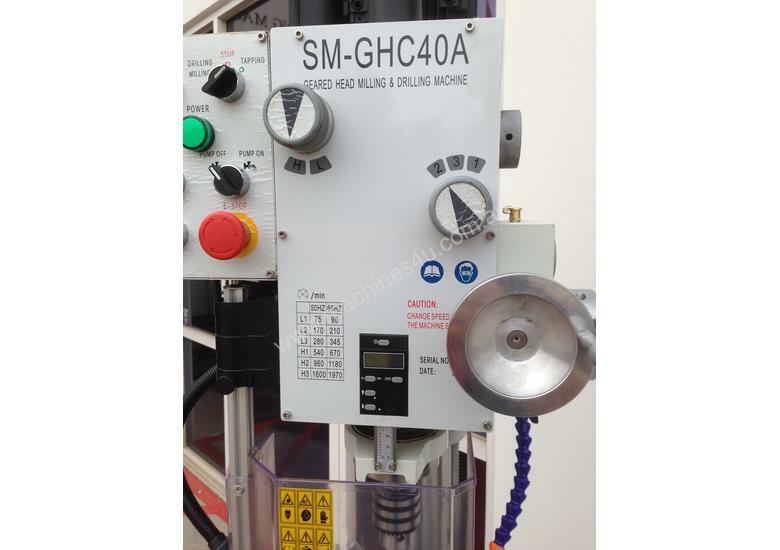 SM-GHC40A– Geared Head, Power Feed, Coolant, Digital Depth Display, Worklight, Metal Handles & More! 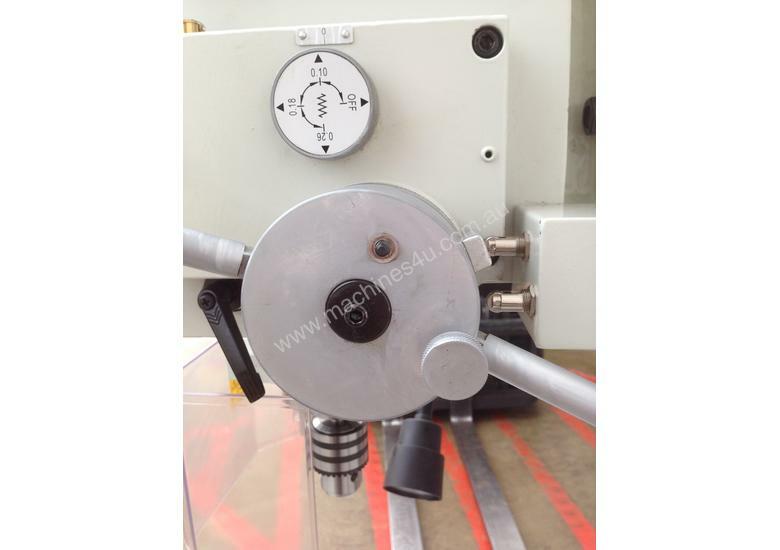 This is an excellent buy in a heavy-duty geared head Drill Press. Equipped with a large tee slotted table and power feed, this machine is robust enough for milling, drilling and boring. And the head is adjustable on the column! Head also swivels left and right. 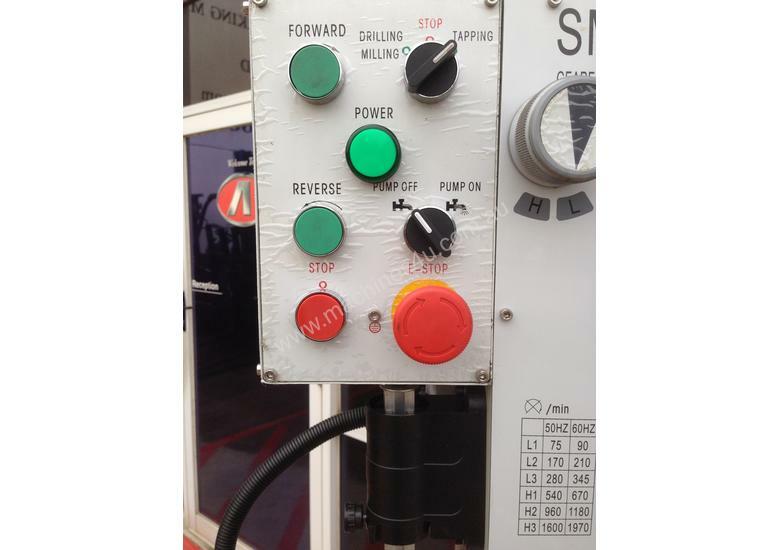 Tapping switch for easy operation. This feature expands the capacity of this machine. You can also change speeds quickly and easily. 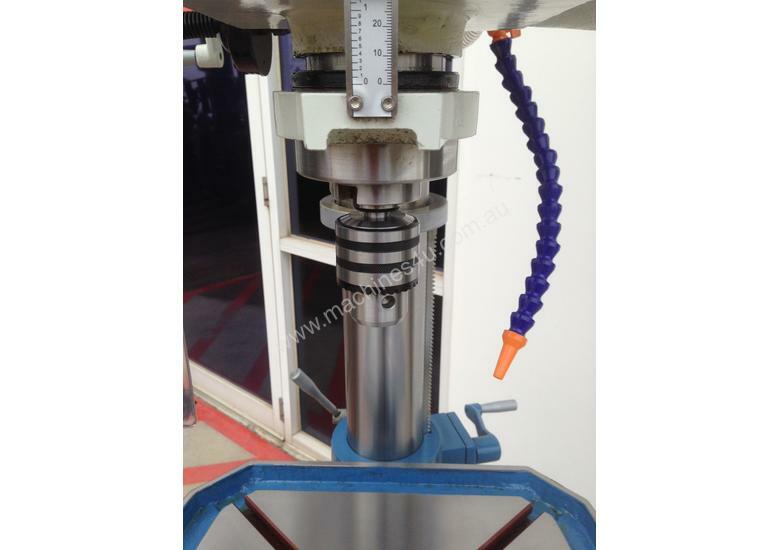 Equipped with a drawbar for threaded end-mill tooling. Wow, on top of this - Coolant.. what a winner. Volt operation and also a 240 Volt model. 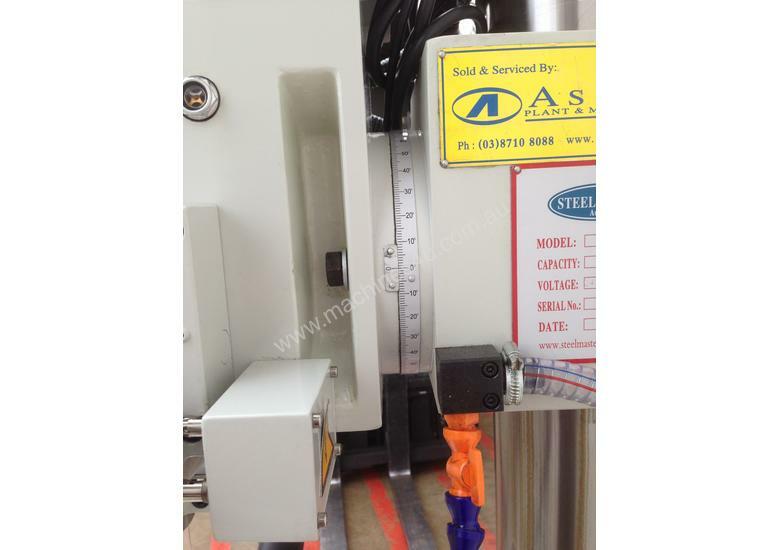 Asset Offer a Wide Range of Drilling & Milling Machines Which Can Be Viewed Online. 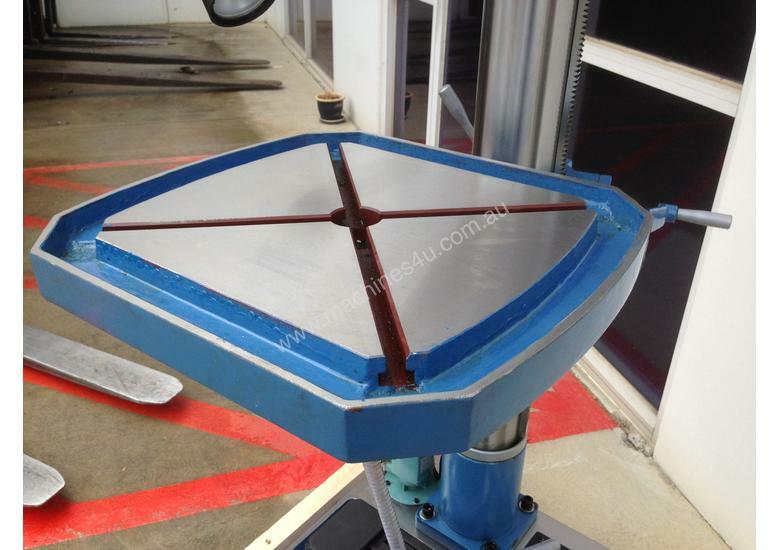 When looking for a quality metal drill, look no further than Steelmaster Industrial. 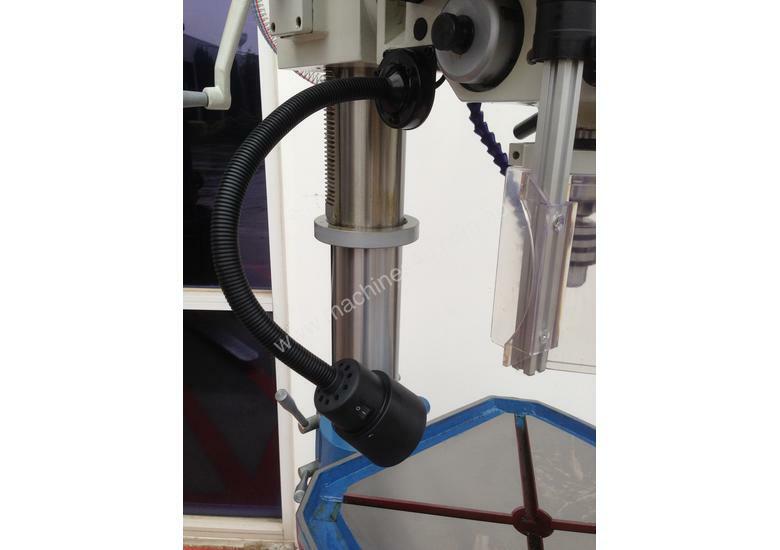 Steelmaster Industrial metal drilling machines offer the machinist a very high quality machine with superb features and tight tolerances at reasonable prices. 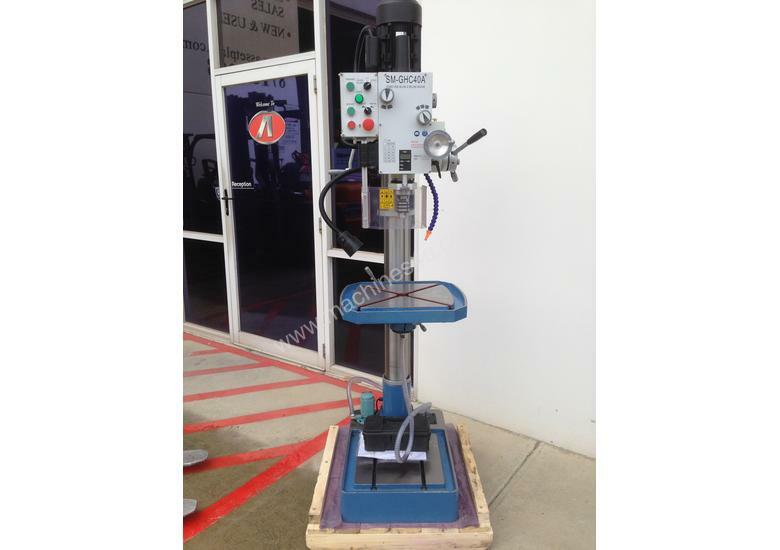 Steelmaster carries over 12 models of metal drilling machines in stock at all times for quick shipments. Steelmaster Industrial's ever growing line of metal drilling machines consists of belt drive drills, magnetic based drills, mill drills, radial arm drills, along with a large range of accessories. Depending on your needs we have the drill for you, starting with our cost effective belt drive drills to our large radial arm drills. 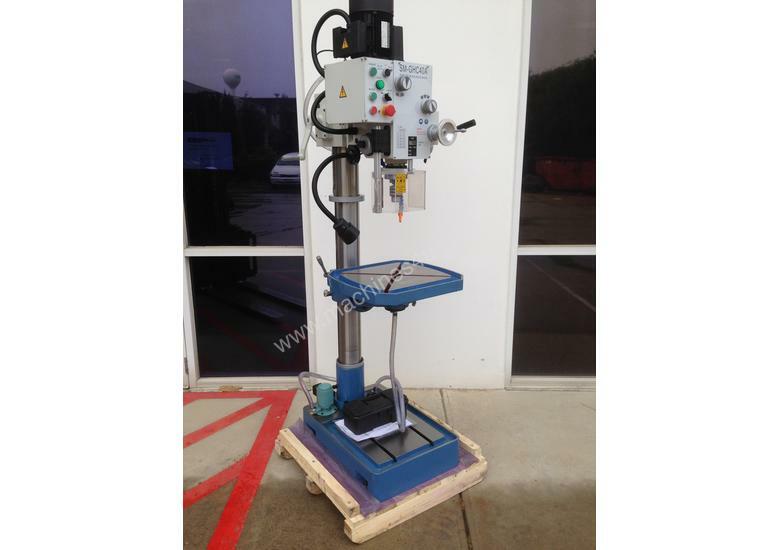 Depending on your needs, Steelmaster has a great line of cost effective belt drive drilling machines. 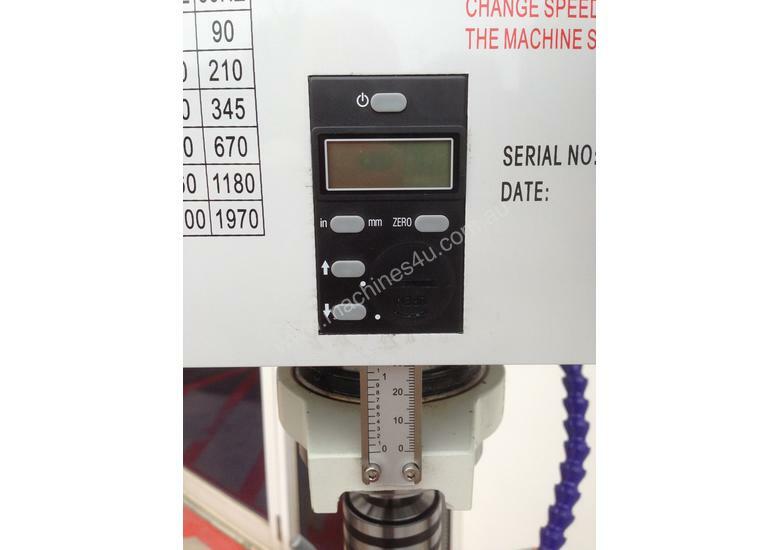 With several models to choose from these models give the best ``bang for the buck`` of any of the Steelmaster drills. 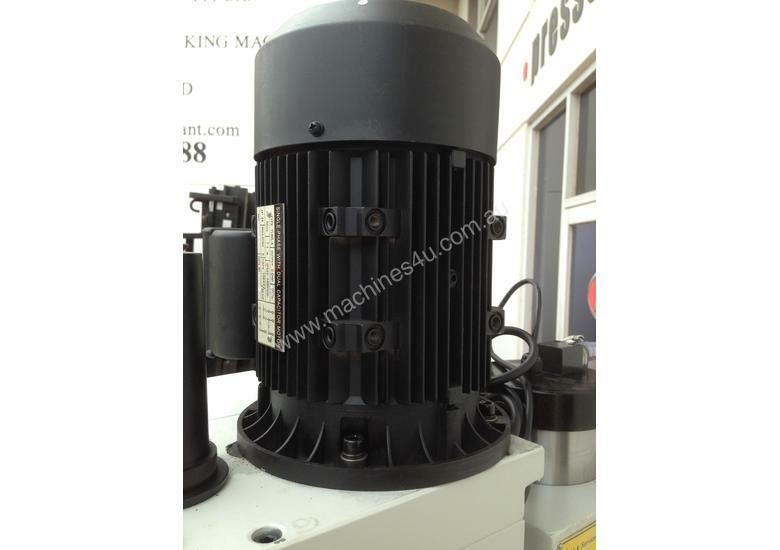 These metal drilling machines come standard with many of the features that are most important. Each drill comes standard with a stand, tee slotted table, adjustable height control, calibrated depth setting, generous spindle mount sizes, safety guards and interlocks are also all included. Steelmaster Industrial offer one of the best selections of milling and drilling machines around. From our belt drive SM-B32 to our fully spec's SM-MD45XL with 3 Axis DRO and Power up and down on dovetailed guides. 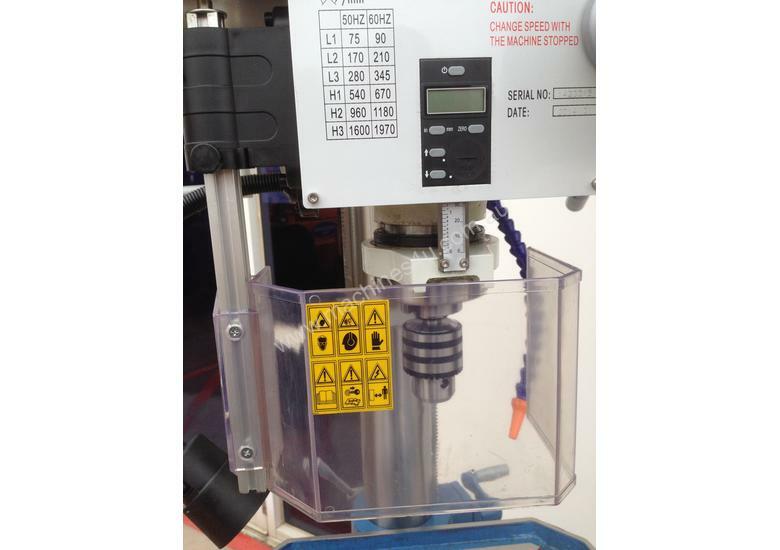 Our Metal Milling & Drilling Machines have been fitted up to offer you the best selection of features and come standard with Perspex safety guards and all e stops to ensure all round safe operation. 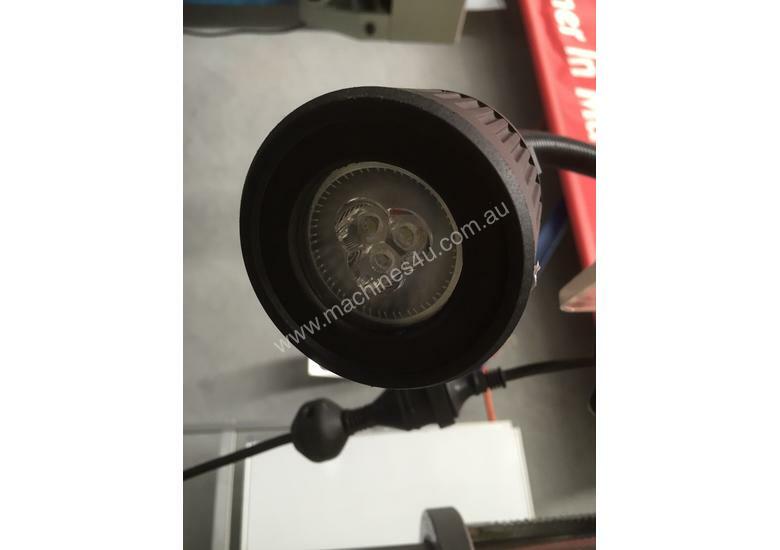 Each geared head metal drilling machine comes fully guarded with halogen lights. 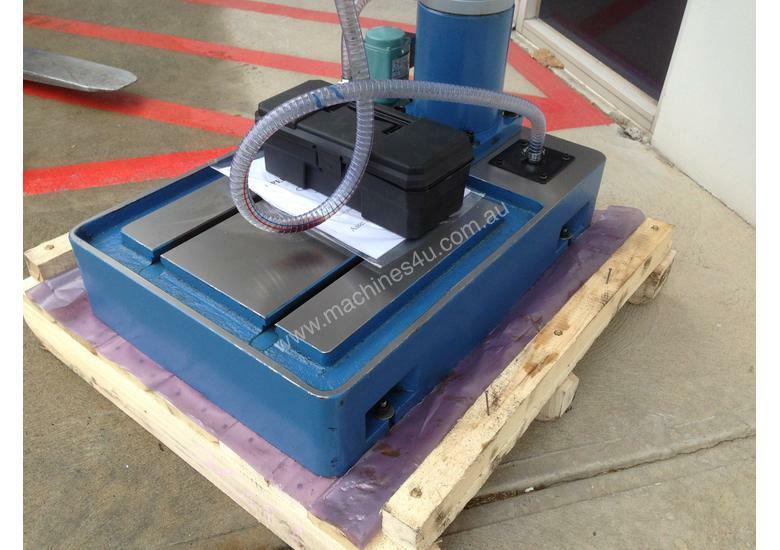 The castings on these machines are of good quality and will offer years of rigidity and accuracy. Coolant, power feeds, digital depth display, large tee slotted tables, large MT spindles are some of the features we offer. Some models also have power raise and lower on the tables. 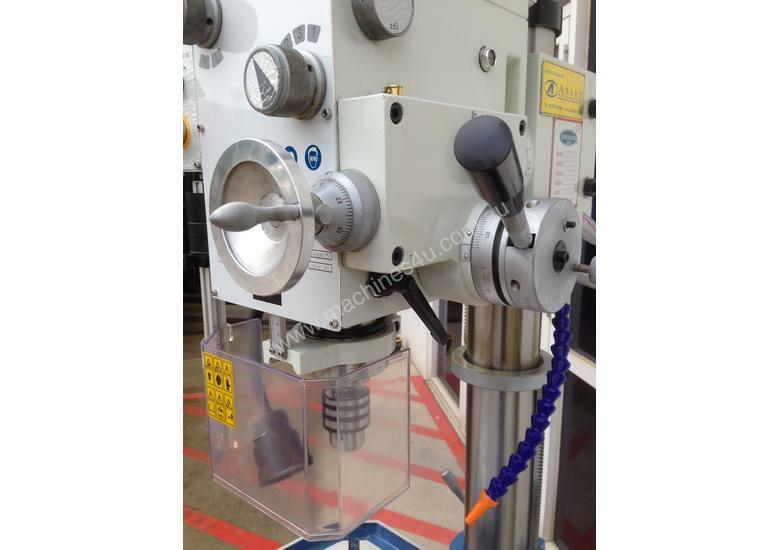 Our Metal Geared Head Drilling Machines come standard with Perspex safety guards and all e stops to ensure all round safe operation. Our radial drilling range offered geared head drills from 1000mm in arm length up to our 2000mm heavy duty range. 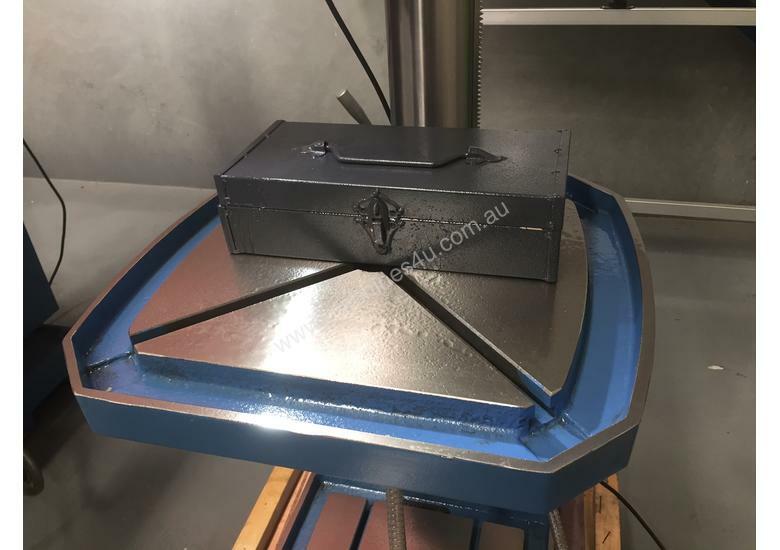 Hydraulic power locking on the column and power up and down for the larger models, power feeds, coolant and heavy duty tee slotted box tables are all features. 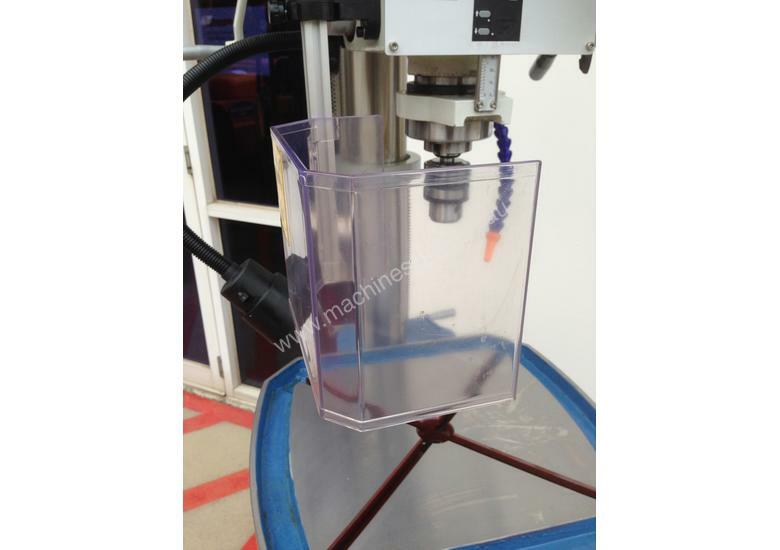 The castings on these machines are of good quality and will offer years of rigidity and accuracy. All our radial drilling machines are pre commissioned prior to delivery. 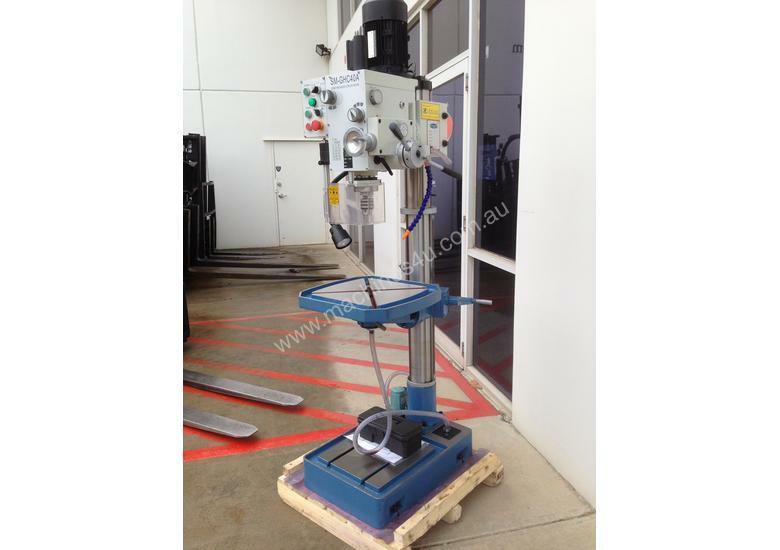 ALFRA EM 50 Magnetic Base Drill. 50mm Drilling Capacity. Made in Germany. ALFRA EM 40 Magnetic Base Drill. 40mm Drilling Capacity. Made in Germany.